There is often a need to do research on events we would all like to forget, like the Prisoner of War (POW) camps in America. In WWII America had POW camps scattered throughout the states. 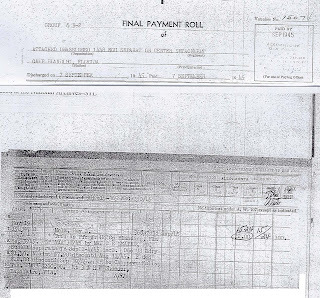 By the end of the war there were over 500 such camps documented containing over 425,000 POWs. There were POW camps in Arkansas and as far north as Minnesota; Japanese concentration camps were along the west coast; and Internment Camps in Texas held many Peruvian and Japanese natives, as well as, German Americans. These various POW camp were as far north as North Dakota, and of course Ellis Island, but were also in Midwest states like Minnesota, and they reached both the east and west coasts. The south held their fair share of camps, as the cost of heating the barracks and a longer planting season, which the prisoners often maintained, made that region more cost effective. What is amazing is that historians write about those imprisoned, but forget to tell the story of the workers; those who ran the camps daily. 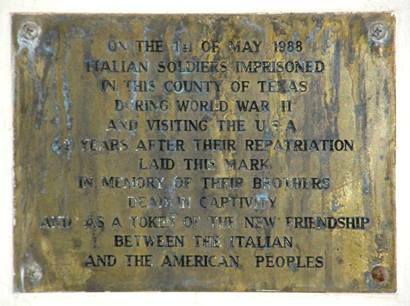 In the McLean Prisoner of War Camp in Texas, also known as the McLean Permanent Alien Internment Camp, jobs for the locals and men (mostly guards) for the young women to marry were advantageous for the community. Were your ancestors’ administrating these camps? 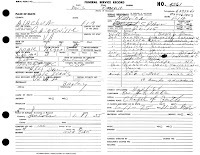 Details of your ancestor’s involvement may be hidden in collections housed at the National Archives and Records Administration (NARA). The NARA holds video, still pictures, and textural documents that accurately provides an account of POW camps’ events and activities. 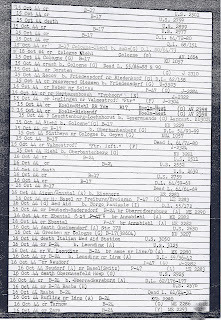 Along with this information, specific deck logs, attacks of ships or men in battle are recorded, as well as reports of field casualties and injuries can be found. President F.D. Roosevelt’s papers are also revealing as to American’s policy on POW’s. 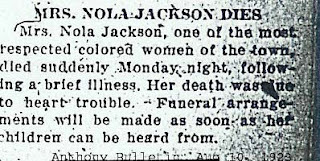 Pairing any information found in the NARA collections with medical records (military and civilian), you can get a full picture of not only your ancestor’s life or demise, but also a clearer picture of World History and America’s involvement. We all need to know the origin of our surname. But sometimes it is easier to begin with the present and work towards the past. There are 35 million Americans who continue to speak their native tongue rather than English according to the 2000 US Census. Foreign language speakers in the USA communicate in 329 different languages with the top four being 1) Spanish, 2) French, 3) German, and 4) Italian. Everyone knows by now that the U.S. is the fifth largest Spanish-speaking country in the world with a total of 38 million Hispanics, (12.5% of the USA population). Twenty-one (21) million Hispanics speak Spanish as their primary language and 1.5 million cannot speak English at all. The number of Hispanics in the USA grew by 60% in the last decade, representing the fastest growing non-English speaking minority in the US. But did you know the 2000 US Census also reported that 1.9 million Americans speak French in the home. French, as a foreign language, is the second most frequently taught language in the world after English with 28 countries having declared it as an official language. It is the only language other than English to be considered as a global language since spoken on five continents. Worldwide there are about 130 million people who speak German as their mother tongue, approximately 1.7 million in the US. In addition, there are 1.3 million Italian speakers in the US. 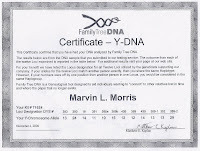 At the Morris family reunion of 2007 in Las Vegas, I revealed the results of our DNA test. In doing so, I created a power point slide show, to explain the importance, relevance and meaning of our Family Tree DNA Certificate. 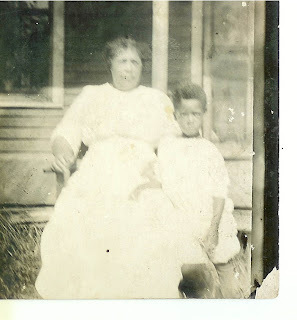 I only wish then, I had Mavis Jones’, author of Georgia Black Cracker, post entitled Ancestral DNA of 17 March 2010. To compliment the Georgia Black Cracker DNA post, Frugal Genealogy: DNA Testing, authored by Miriam Robbins Midkiff on her blog AnceStories: Stories of My Ancestors , gives us tips on “the most frugal way to do testing.” This 16 March, 2010 post is a part of her “Frugal Genealogy, or How Not to Spend a Fortune on Your Family Tree” series. Be sure to read the comments and answers section, as they too are informative on the DNA testing process. 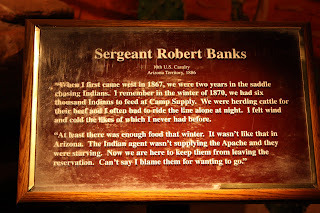 They came to America; for freedom, for land, for self-determination. 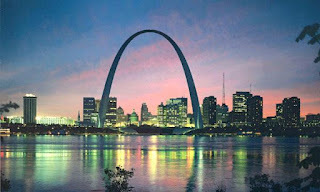 Our ancestors came to this place for many reasons, but they all made the same trip to get here. Our featured speaker, John Philip Colletta, has spent many years studying the emigration and immigration patterns our ancestors left behind. 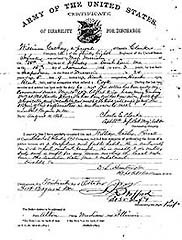 John and our guest speakers will be talking about passenger lists and other records that document the passage to America. Certain repositories and genealogical centers have a reputation of offering workshops that are worth exchanging household chores and grocery shopping for a $55.00 registration fee to sit, listen, and ask questions. 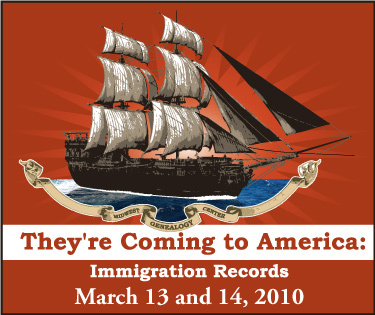 The Midwest Genealogy Center, the largest public genealogy library, located in Independence, Mo., right outside Kansas City, is such a repository who hosted They’re Coming to America: Immigration Records. I find that many family genealogists do not have the opportunity to go to conferences, so it is a treat when conferences are held at local genealogy centers. It not only gives locals a chance to network with other family genealogists, it allows the participants to be dazzled by the depth of information of featured speakers like Dr. John Colletta, PHD whose presentations Passenger Arrival Records, 1820-1957 and Passenger Arrival Records, 1820-1957 Advanced Problem Solving were worth the sacrificing of weekend chores. 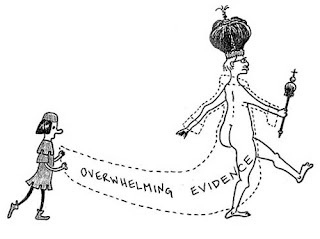 Now that the weekend is over…the household chores are still waiting on this cloudy Monday morning and my refrigerator is still void of food, but my information bank is brimming with newly acquired knowledge of immigration and naturalization processes! Where Are My Native American Ancestors Hiding? In searching for American Indian ancestors, the universal questions of “Where did my ancestor go?” “How do people vanish in mid-air?” and “Why can’t I find this person for a 10-20 year span?” all apply. 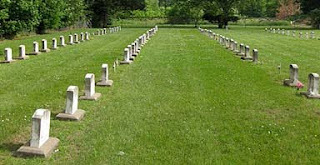 But have you checked the 125 year old Haskell Indian Nations University records or any of the small cemeteries located on the historical land of Native American boarding schools? Haskell Indian Nations University (HINU), located in Lawrence Kansas, a school of American Indian and Alaskan Native people mirrors the USA indigenous people’s history. 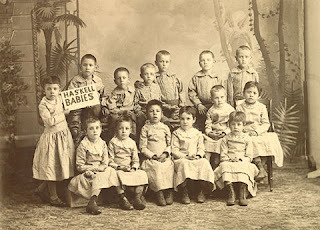 In 1884, the then United States Industrial Training School, a Federal boarding school established by a legislative act, opened its boarding school to 22 elementary students, some as young as four years old with the suspected goal of force assimilation to the “American culture” but operating under the auspices of “to fulfill numerous treaties that promised to educate Indians in exchange for their land.” The industrial school offered trades for the boys- wagon making blacksmithing, farming, etc. and home-economic skills for the girls - cooking, sewing, etc. Children as young as 4 years old were separated from their families for months at a time as they attended the school, which focused its training on domestic arts. In keeping with the thinking of the day, Indian culture and language were seen as the culprits that kept American Indians from becoming American citizens. Children were routinely punished for speaking their language or disobeying the military-style rules of the school. Punishment included incarceration in a jail on campus. The lock from the jail cell is on display today at the school’s cultural center. This ominous beginning helps to explain the Haskell Cemetery, the burial place for 103 Native children, mostly around 10 years old, but as young as 6 months, who died between 1885 - 1913. Although this cemetery can barely be seen on the campus map, it is significant to the history of the Native Americans who died in one of the many boarding schools established across America. 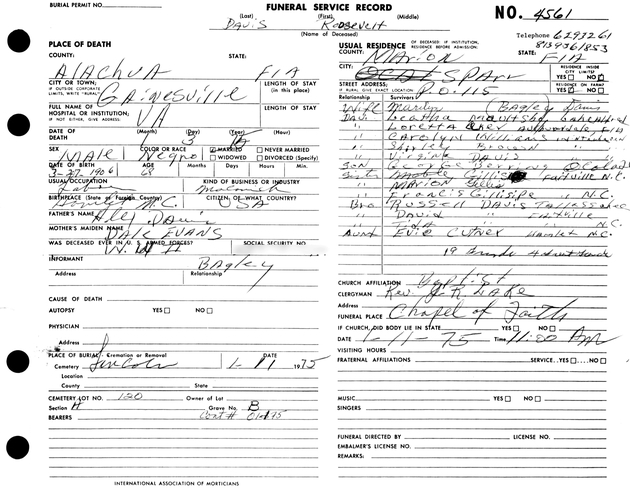 Checking through these forgotten cemeteries may be a key to your genealogical search. In 1887 Congress renamed the school Haskell Institute in honor of US Representative (KS) Dudley Haskell. The enrollment of the Industrial School jumped to 400 students by its second semester, and by 1894 approximately 600 students represented 36 states. Around this time, 1895, the school became a “normal school” for teachers, accepting students beyond elementary and incorporating business skills (typing) classes. By 1927, Haskell began offering post high school vocational technical courses, but was best known for its athletics department. The American Indian Athletic Hall of Fame for athletes like Billy Mills, a member of the Lakota tribe and the Olympic Gold medal winner of the 10,000 meter run, is appropriately located on the campus of the University. By 1970 it was granted junior college status, renamed as Haskell Indian Junior College, offing free room and board to American Indians, of any tribe, who could prove their one fourth “American Indian blood.” In 1993, the school evolved into Haskell Indian Nations University, a four year degree institution. Frequently an allusive Sanjay Maharaj posts comments on my blog postings. Generous with his comments, they are always encouraging and informative. But, he never reveals who he is or how to respond directly to him. So this week I decided to uncover his identity and I landed on Virtual Lockbox where he is the President and C.E.O. (http://www.vlockbox.com/about-blog-author). 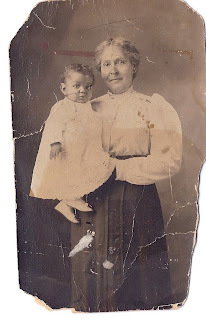 Sanjay who is an avid genealogy blog follower wrote on his Virtual Lockbox blog, 29 Jan 2010, a passionate post on family genealogists safe-keeping records for future generations. The blog is entitled Do you have a plan? 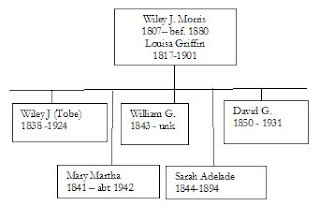 Although Sanjay is not a family genealogist, as of yet, I found that his wording on this post puts into perspective why we research our family histories. 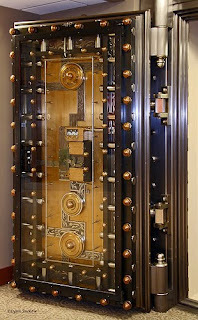 In this particular post, Sanjay asks genealogists “…do you have a succession plan in which a family member or a friend will be the guardian of all your hard work?” Well, in reviewing the concept of the Virtual Lockbox, perhaps Sanjay offers us one solution through Virtual Lockbox: “similar to a bank vault, Virtual Lockbox allows users to upload and store images, video, audio and document files in a secure virtual vault” (http://www.vlockbox.com/faqs#what). What I like most of this post is that Sanjay gives us a different perspective of our work; one, not of a genealogist but of a fascinated reader. What I like most about this Virtual Lockbox, although this is not an official review of the product, is that you can put release dates on your treasure to share at a given time. The hardest part of this concept is the lingering twinge of facing our mortality, but I maintain that we, genealogists searching deceased ancestors, see that up close on a daily basis. So readers like Sanjay are reminders of the importance of safe guarding and passing our data to future generations.